Documents from the Department of Housing and Urban Development related to American Oversight's FOIA request for decision memos signed by Secretary Ben Carson. This is the second production of documents HUD has released in response to this FOIA. 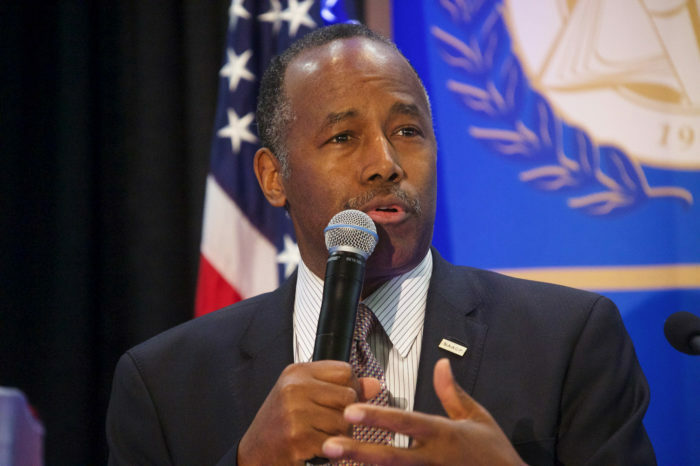 Is Secretary Ben Carson using his position at the Department of Housing and Urban Development (HUD) to provide special access to his own son and a relative of President Trump? American Oversight is going to court to get answers. All decision memoranda, directives, or policy interpretations signed or adopted by Secretary Carson.